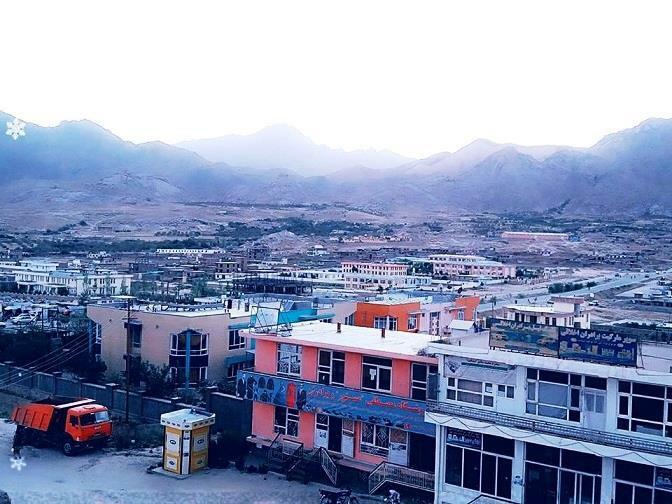 (MENAFN - Pajhwok Afghan News) KABUL (Pajhwok): Some residents of Daikundi, questioning the role of political parties, believe unnecessary interference from such groups often fuel tension, distrust and unhealthy competition in the central province. They also believe that political parties cause hurdles in the way of development, impede the culture of meritocracy in government institutions and erode people's confidence in government institutions. They say most of political parties in Daikundi are unaware of their role in the democratic system, based on the philosophy of peoples\'s government. Reza Tanha, a resident of Daikundi, akkeged political parties were not acting in line with principles and laws of the land. Instead they were a sources of unhealthy competition in the country, he believed. Nasir Haqbin, hailing from Eshtarli district, linked the existing insecurity and unrest in the area to activities of political parties. Haji Ali Yawar, representative of a political party, acknowledged much of insecurity in the province was due to the unwholesome competition among political parties in the province. The groups were trying to suppress smaller rivals, he charged. Mohammad Hussain Muzafari, a university teacher and political commentator, said political parties are part and parcel of jihadi groups, with roots in the masses. 'One of the basic points regarding the creation of a political party should be the source of its income. But our political parties never disclose their sources of income and are mainly supported by external elements,' he concluded.